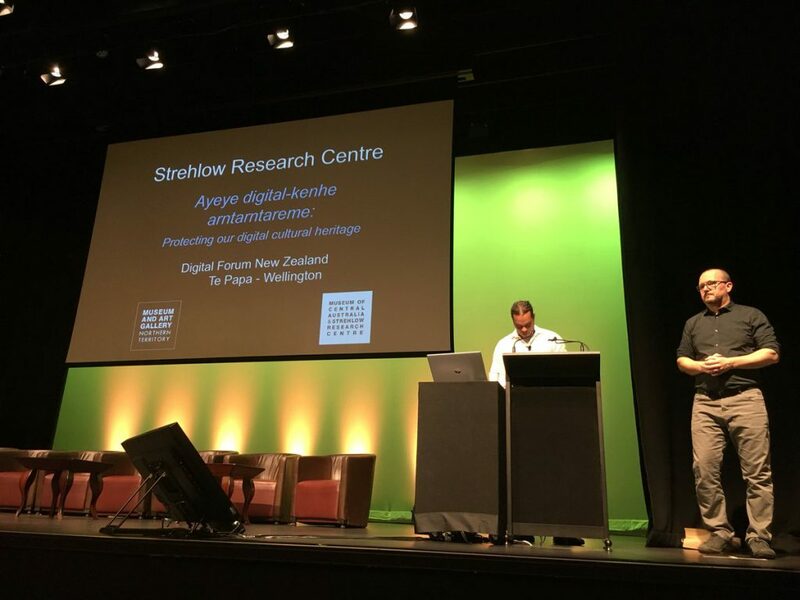 Keynote from NDFNZ 2018: Protecting our digital cultural heritage / Ayeye digital-kenhe arntarntareme presented by Shaun Angeles Penangke. 3:00 My people are very spiritual people. We are physical manifestations of our ancestral spirits. Our entire essence walks in spirit So when we mix the spiritual with the digital, it’s inevitable there will be a dichotomy of sorts. The spirit will always be asking how can we be friends, how can we make this work? Our spirits want to work with technology but only on the condition that it upholds the integrity of the spirit. This is the conflict that my work involves at the Strehlow Research Centre in Alice Springs on a daily basis. 49:00 We regard museums as some of the most important places to work because they hold our ancestors and our ancestral knowledge. Shaun Angeles Penangke is a Kungarakany and Arrernte man who grew up in the central desert lands of his mother in Mparntwe, Alice Springs. He belongs to a long lineage of Kwatye-kenhe (Rainmaker) and Yerrampe (Honey ant) families whose traditional country is centred on Apmere Ayampe and Apmere Alkwepetye, both located north of Mparntwe. Shaun is the Artwe-kenhe (Men’s) Collection Researcher at the Strehlow Research Centre, Museum and Art Gallery of the Northern Territory, and has worked in this capacity for the past five years with a very important and highly restricted collection of Central Australian Aboriginal men’s cultural heritage material consisting of sacred artefacts, archival documents, genealogies, and a digitised catalogue of ceremonial film and song recordings. This role involves complex research that relies upon the continuous engagement and consultation with highly knowledgeable senior Aboriginal Elders who are imperative to the well-being of this significant collection. 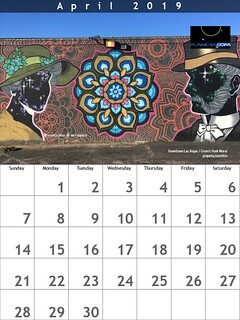 He is currently completing a Masters of Research at the University of Western Sydney with a thesis based on the significant contributions of the Akngerrepate (senior Elders) who not only informed TGH Strehlow’s research, but were effectively the co-creators of this important body of ancestral cultural knowledge.